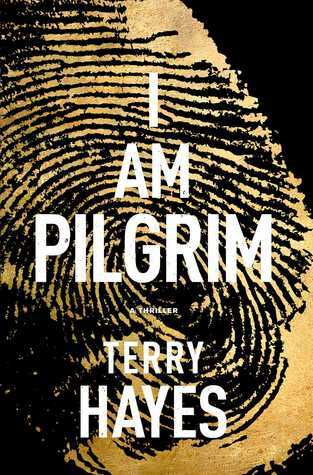 I Am Pilgrim by Terry Hayes is a thriller about a US Intelligence agent, codename Pilgrim, who gets forced out of retirement to find and stop a terrorist before he releases a man-made incurable form of small pox into America. So Pilgrim retires from his job working for a specialist covert part of the CIA and writes an awarding winning book about his time as an agent under a fake name. Like the USA Secret espionage dudes would even allow you to do that…umm ok? Anyway, a murder takes place and it appears the murderer is a woman who has used said book to get away with the perfect crime. No finger prints, no evidence, no nothing. There are moments in the book like this which i do find problematic as it just seems so unrealistic. However, on the whole I actually loved this book. There is no denying that this is cleverly written, and it does take you on an adventure. We follow the story of the terrorist from an innocent teenage boy, to a man bent on revenge, the story of Pilgrim and the investigation of 2 murder cases. 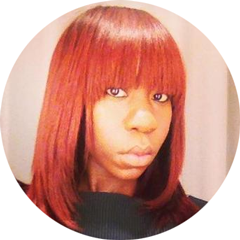 The storylines are all intertwined, and they are wrapped up nicely by the final page. This book is very Jack Reacher with a sprinkle of Mission Impossible. It is a gripping thriller, that doesn’t shy away from violence and I would confidently recommend this as an enjoyable read.